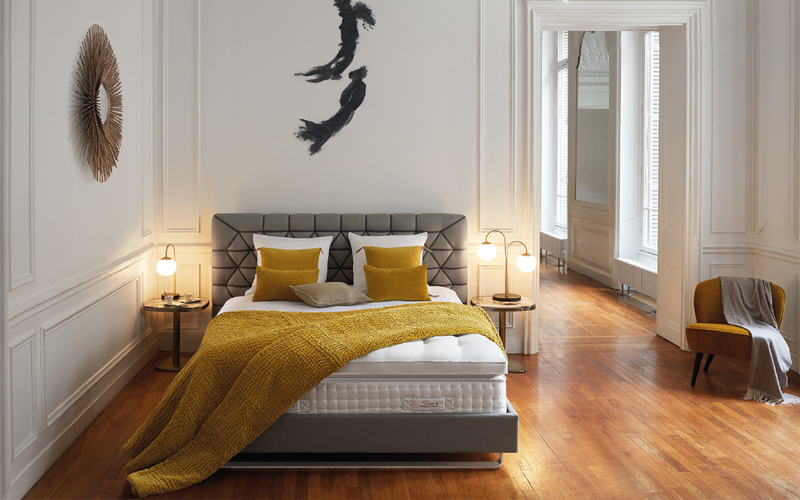 The art of sleeping well is one which Treca Paris masters by bringing together the finest materials, the expertise of its workshops and the talent of its designers. 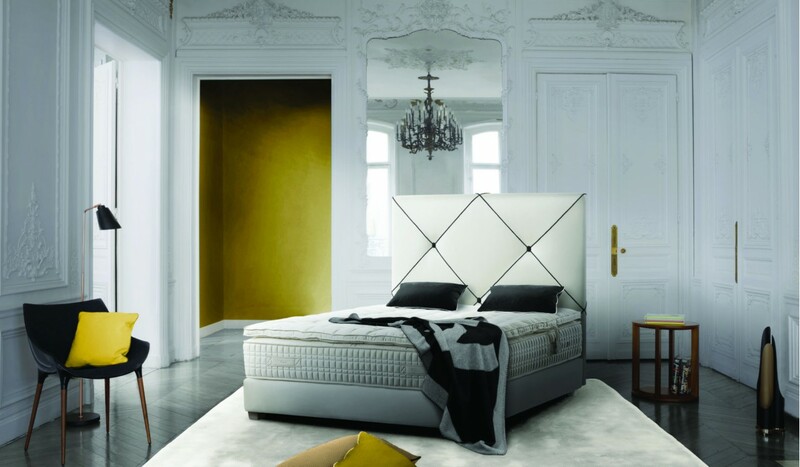 The savoir-faire of French haute couture is at customers’ service too, responding to their desires and demands for customised dimensions and bed coverings in fabric, leather and materials to match any decor. Made-to-measure comfort from Treca Paris.